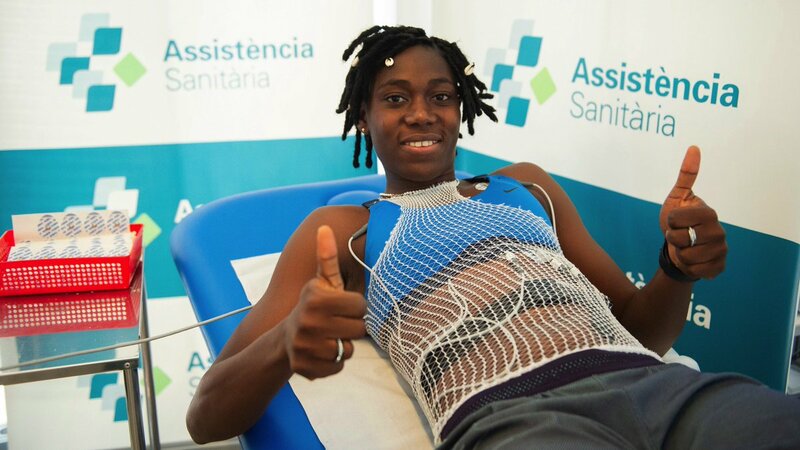 Nigerian forward, Asisat Oshoala has joined Barcelona on a loan deal from Dalian Quanjian. 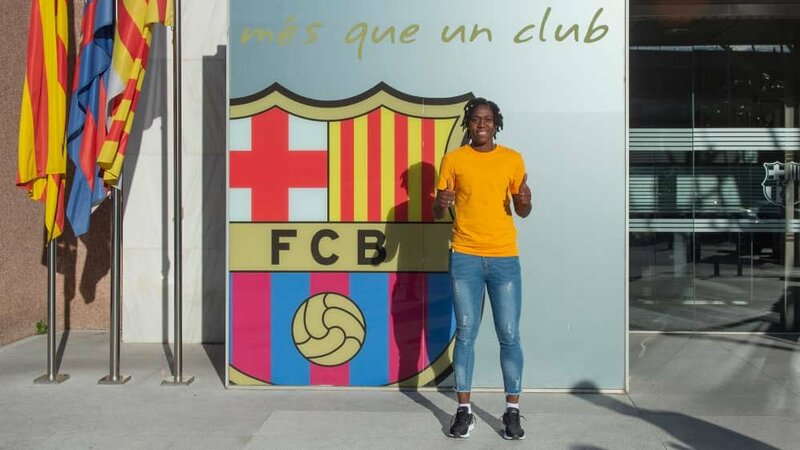 The BBC Women’s Footballer of the Year and 3-time CAF Women’s Player of the Year announced the news on her instagram page. 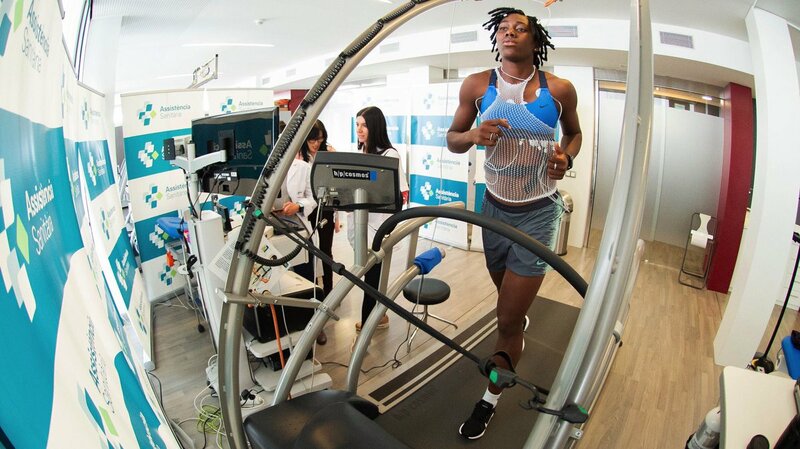 At 24, she has already played for Arsenal ladies, Liverpool ladies and now, Barcelona ladies team. She’s also the first African to play in FA’s Women’s Super League. She was Chinese Women’s Super League’s Top Scorer in 2017. She’s on loan for the remainder of the 2018/19 season. NextThis is a bad dream- Emiliano Sala’s father as investigators find wreckage of ill-fated aircraft.